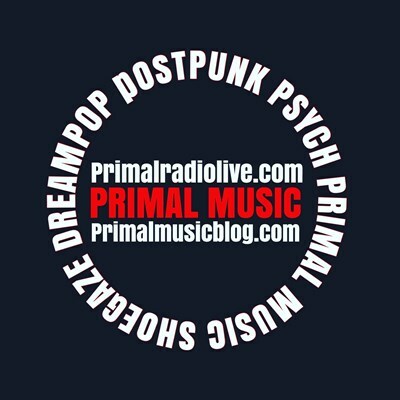 We Stream Shoegaze, Dream-Pop, Psych-rock, Post-Rock & Post-Punk - 24 Hours A Day. For Show Times Contact Us On Facebook & Twitter or Listen Back To Previous Shows Up On Our Dedicated MixCloud Page. Unsigned Shoegaze, Dream-Pop, Post-Rock & Post-Punk Artist's Send Your MP3's For Possible AirPlay.